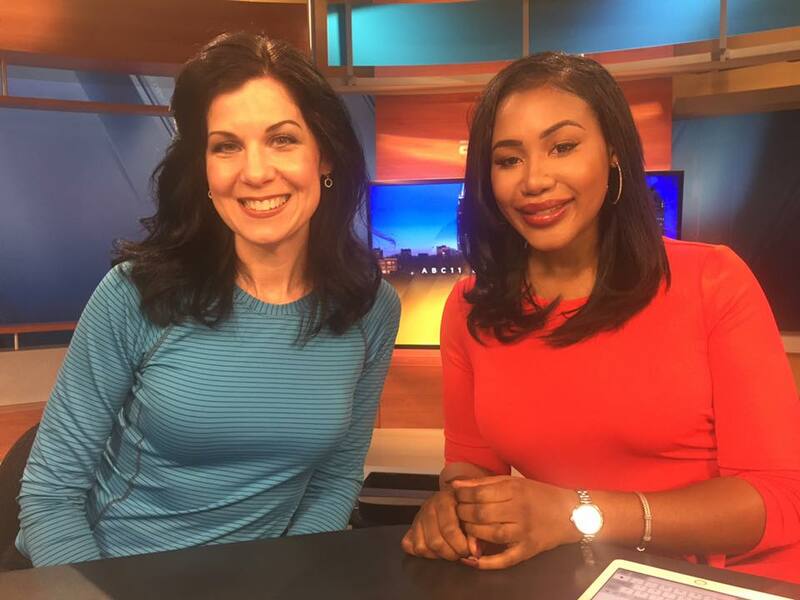 Partnering with ABC11 to provide health and fitness content - Michelle Rogers, Inc.
I’m honored to be collaborating with ABC11 as the health and fitness contributor to abc11.com, as part of their new community influencers initiative called ABC11 Together. 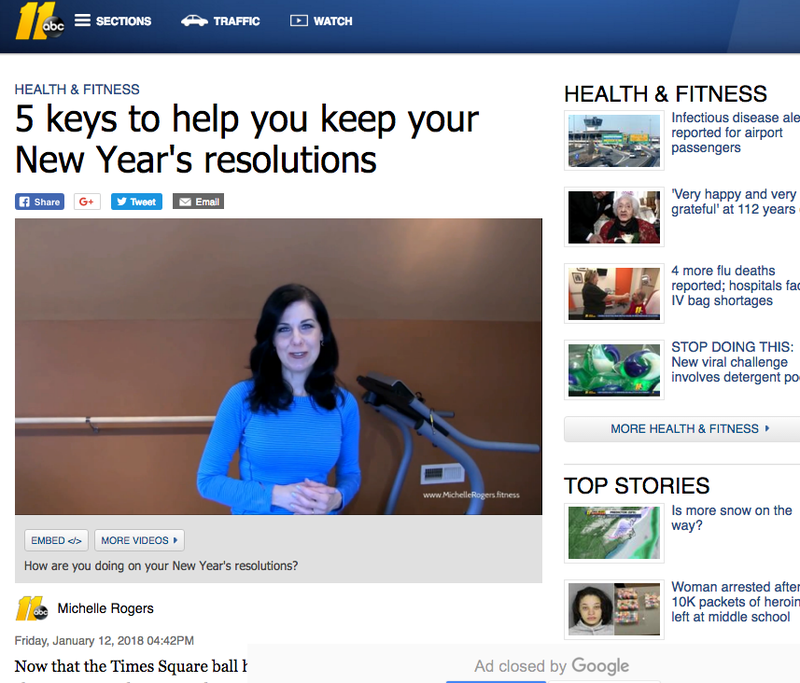 Recently, I did a 10-minute Facebook Live chat on ABC11’s Facebook page on the topic of fitness and weight loss. We did this in their TV studio in downtown Durham. The Facebook chat was a lot of fun, and I appreciate ABC11 giving me the opportunity to spread a positive message of health, fitness, and living your best life at every age.